Wow, ManCarCan fans, sorry I've been neglecting the blogosphere, but I have - among other things - been compling our new album, which I already posted a picture of below, and isn't available on itunes yet, but I';m burning a few copies to send out to our most devoted followers and influential tastemakers in the improvisational audio collage community. 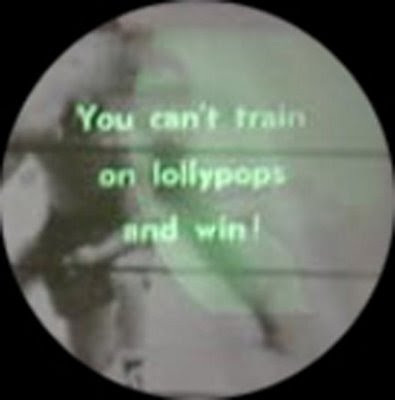 Mannlicher Carcano is a pirate-radio sound-terrorist musical collective using improvisational audio collage techniques for mind control experiments. Formed in 1984 by those clandestine cryptonyms "Really Happening"(Los Angeles, CA), "Porter Hall" (Guelph, ON) and "Gogo Godot" (Winnipeg), Mannlicher's Anarchist-AvantGarde-Post-Punk-Classical-DIY-Plunderphonic-Experimental-ApocalypseMachine SLASH Analog-Acoustic Pop-Autopsy style is auralgasmic. MC creates a musical salad by combining home-made instruments (the Spring-Strung Bass, Ventor, and Cast Aluminum Cello), miscellaneous sound or noise producing vessels and conventional instruments in an ongoing quest to understand and expand the contemporary urban acoustic ecology. In addition to a weekly telephone-linked live radio program/webcast The Mannlicher Carcano Radio Hour www.cfru.ca, MC have issued hundreds of self-released titles, appeared on experimental music and radio art compilations, produced soundtracks for films, created installations for art gallery's and museums, and have tended the fires of their loyal cult-like following on the internet. Crawl to Safety with Mannlicher Carcano is Mannlicher's 2008 live recreation of their 1984 debut album. Featuring guest musicians; "Ken Cheesy", "Gogo Breaks", "Christ's Coming II", "Buddy Holy", "Curly Language" and "The Jock", Pleonasm is excited to make this Orwellian mucical sci-fi classic finally available to you on itunes. Enjoy!